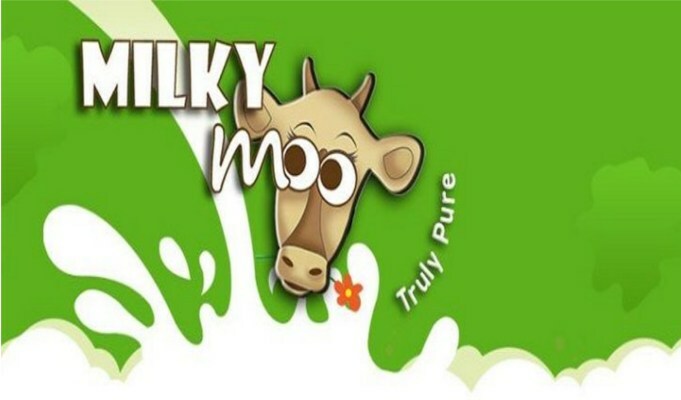 Bhubaneswar : In a step that could empower dairy farmers in the state, Odisha based private dairy player Milk Mantra Pvt Ltd today announced its first digital payment directly into dairy farmers’ bank accounts. The organization has been working towards empowering rural communities in India and this initiative is part of their efforts to empower women through digital financial services (DFS). The farmers were also able to withdraw their cash within the village itself, and were quite happy with this convenience. The initiative, supported by U.S. Agency for International Development and implemented by FHI 360 under the Mobile Solutions Technical Assistance Program (mSTAR), aims to create a digitally-enabled rural financial ecosystem to enhance farmers’ livelihoods through use of DFS. These solutions have the potential to drive down financial services delivery costs for customers and service providers, as well as offer services at greater convenience and scale, opening the door to economic empowerment and development. As a part of this initiative, financial transactions from Milk Mantra tomore than 500 dairy farmers spread across 15 villages in Puri District would be digitized to begin with, with further expansion subsequently rolled out across the state based on initial success. “The key beneficiary of deploying such DFS channels are rural women, who have so far been lagging in their ability to make financial decisions, access savings and investments instruments and use formal banking facilities” said Anil Burman, Head of Sourcing at Milk Mantra. Global development consulting and research firm Intellecap has been instrumental in developing the blueprint of this model and implementing it on the ground while a Payment Bank has been brought in as the payment technology and banking partner for this initiative. The Bank has been instrumental in setting up bank accounts for the dairy farmers, on-boarding the banking correspondent in the target villages, and enabling Aadhaar Enabled Payment System (AEPS) based transactions.